For once nothing serious, not that I have not been doing some very serious writing and research on my Civil War and Gettysburg texts. But tonight we had a tapping party at the place that is my version of the Cheers bar. Our great brewer, Adam Gurtshaw put a Session IPA and a really nice Belgian Wit on tap. It was a nice eating, drinking, and music experience. 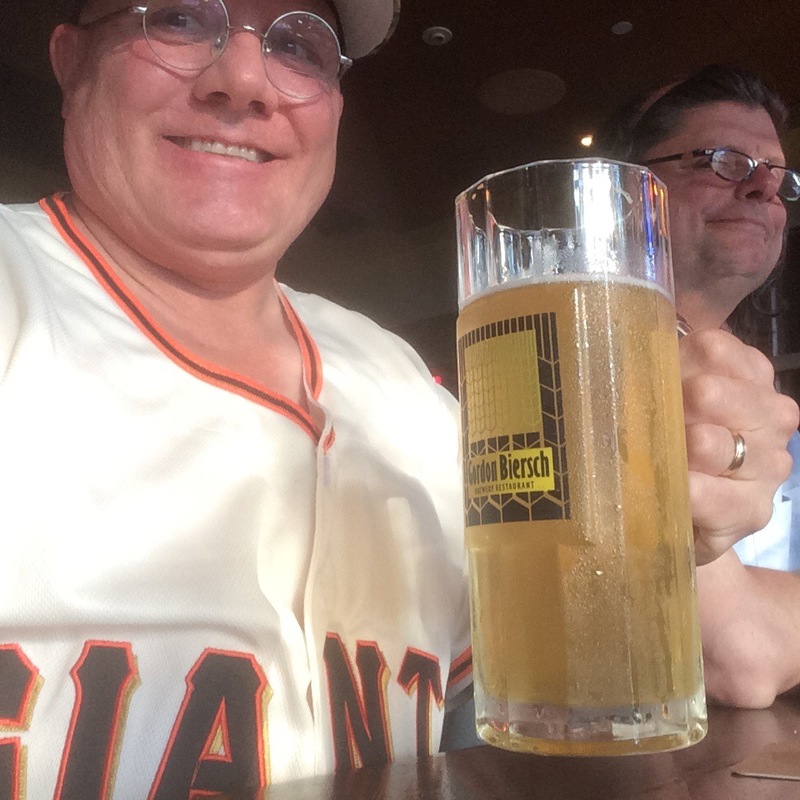 The theme of the tapping party was super heroes, so I wore my Madison Bumgarner 2012 World Series jersey. That man is more of a super-hero than anyone wearing tights, three World Seria titles, a WS MVP, and a no-hitter, and in addition to pitching he can hit with power. Top that Clayton Kershaw.